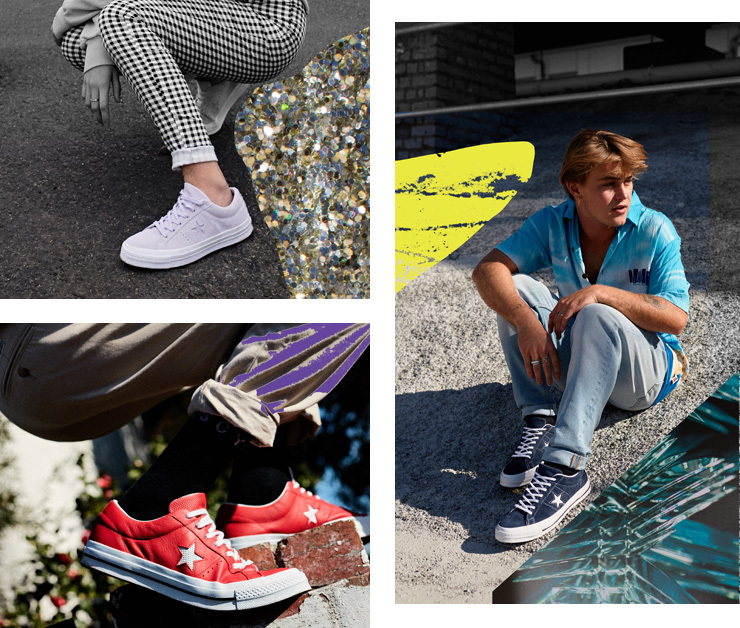 And to get you vibin’, Converse enlisted Melbourne photographer, Ben Clement to capture the stars all across the city. It’s the epitome of street-style x Melbourne collaboration. The photographs were then passed into the hands of talented artist Dina Broadhurst for a fierce avant-garde art display of the plush new sneakers making waves in New Zealand's style scene.